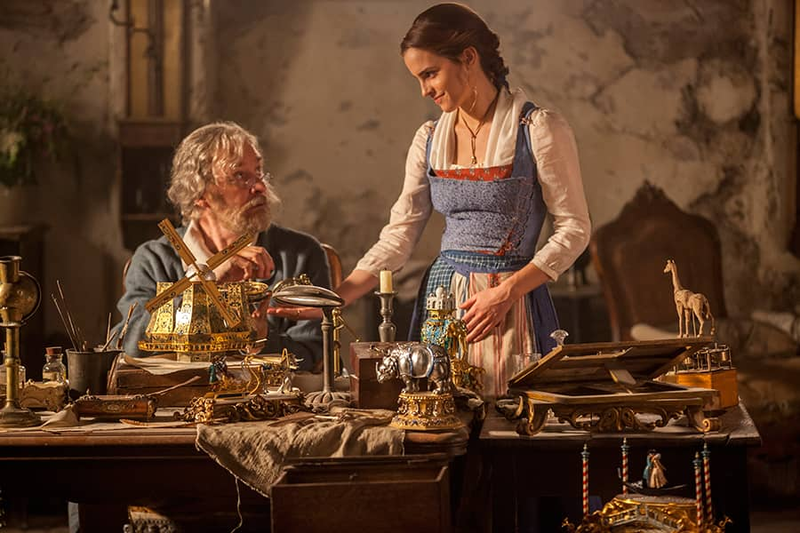 1) In the new movie, Belle’s eccentric but lovable father, Maurice, is a music box inventor. 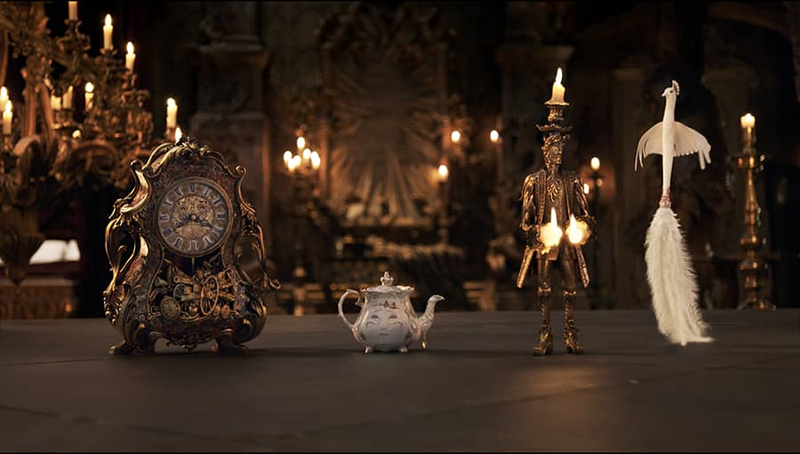 Our stage musical uses the scenic motif of a music box to guide spectators through the story. 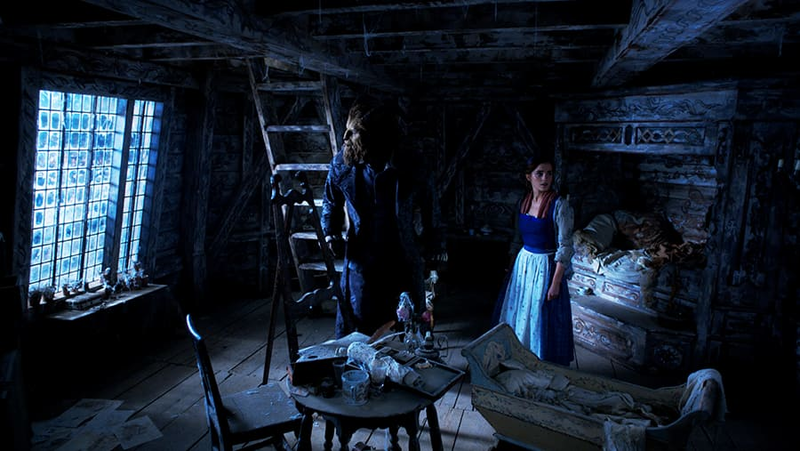 A transformational set will take audiences on a magical journey through the music box, from Belle’s provincial French town to the Beast’s mysterious castle. 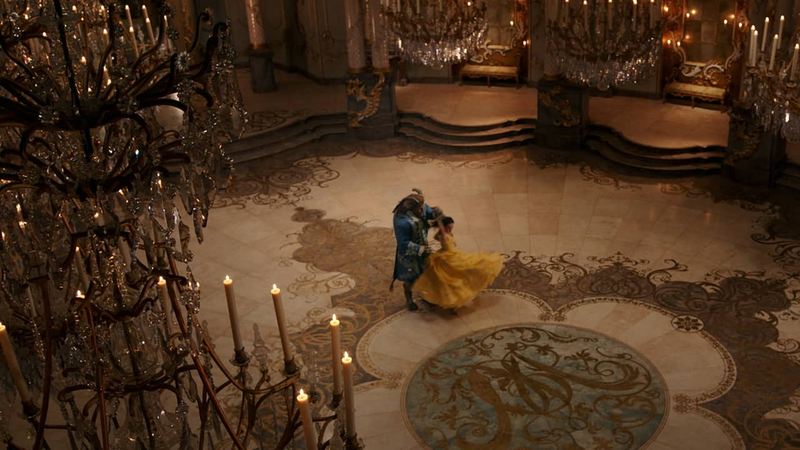 3) The enchanted objects are more magical than ever on screen with a fresh take and new technology. 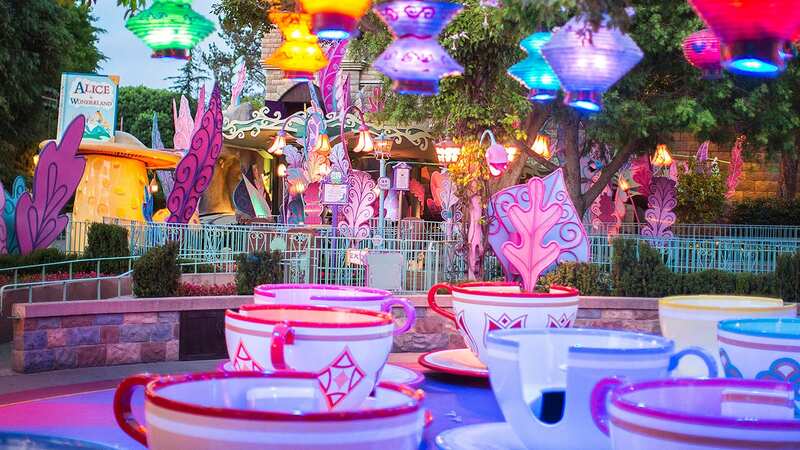 Guests aboard the Disney Dream will once again fall in love with characters like Lumiere, Mrs. Potts and Cogsworth as they are realized in an unprecedented way, using innovative puppetry and elaborate costumes to bring these characters to life in their true scale on stage. 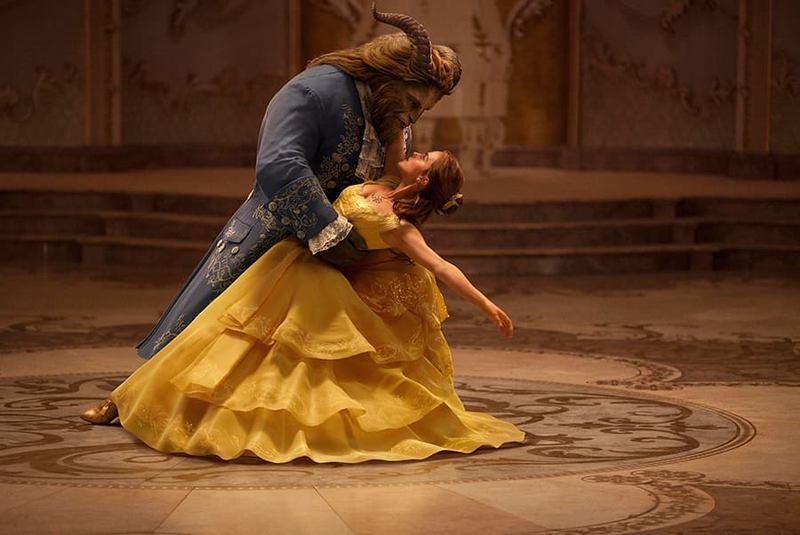 Seeing the movie in theaters will give you a glimpse at some of the ways our new production of “Disney Beauty and the Beast” celebrates the romance, adventure and magic of the live-action film, weaving in the charm and nostalgia of the award-winning animated feature. Coming up, we’ll be taking you behind the scenes to hear more from our creative team as they develop this stage show spectacular.